Can't add the Brand Apollo... Hope AG can chance it. OMG ! Amazing spot ! 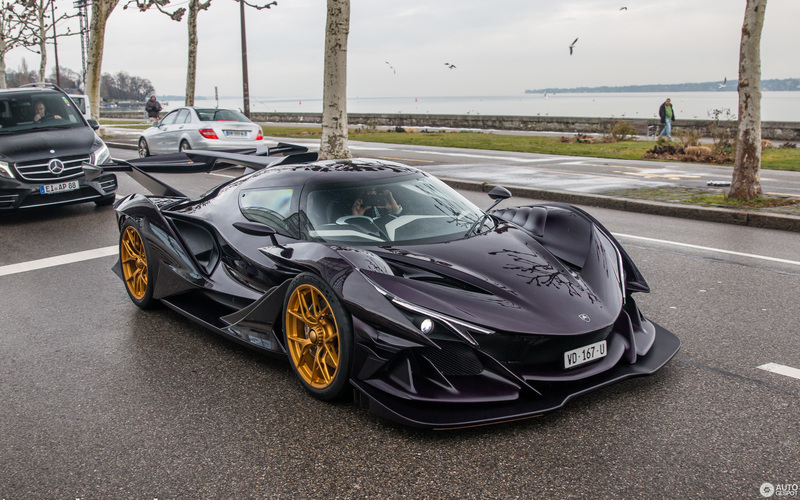 I've been wondering, who'll be the first to upload the Apollo IE on AGS. Congratulations, Nico! 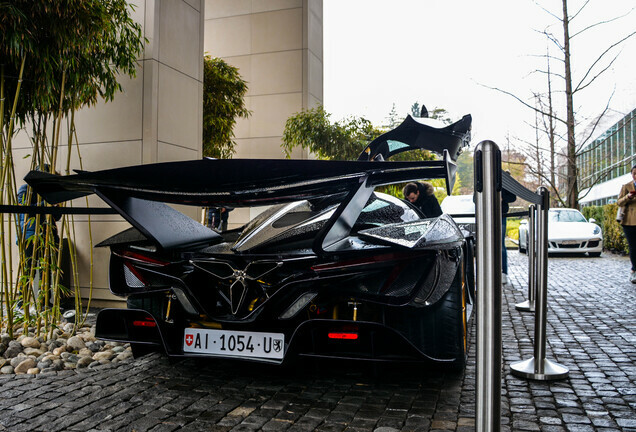 This car looks flipping insane, like it comes straight from Batman's deepest fantasies. Epic find and lovely photos! WOW! WOW! WOW! That is absolutely amazing. What a spot and car! Great shots as well. Crazy car and great shots as always !! So Nice ! In Belgium for the motor show if we see 1 lambo it’s already wonderfull ! In Geneva it’s an other world , lové it ! 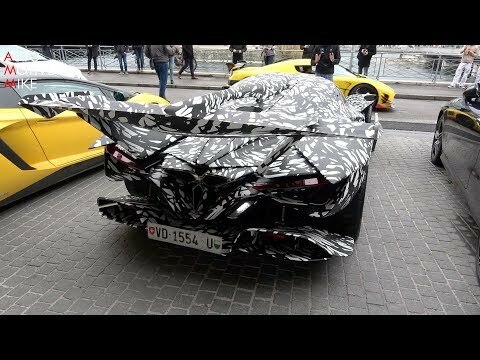 Geneva madness has started again... Absolutely incredible spot and quality photos as usual! Finally this car is up on the site as well. However I am not sure about the design, I think it is an overkill. The name is horrible IMO. One tip: if uploading a new brand, just type the name and press TAB on your keyboard, it will not delete the brand this way. HOLY CRAP !! Only 10 unit in the world ! Amazon spot ! I bet it can fly to. Crazy find! @Nico K. Photography. What do you say after following all these supportive comments? Except job well done Nico! Incredible Guys! Never thought that! This deserves Spot of The Year 2018, insane design and a true road spot. Doing really good with three spots in the running! 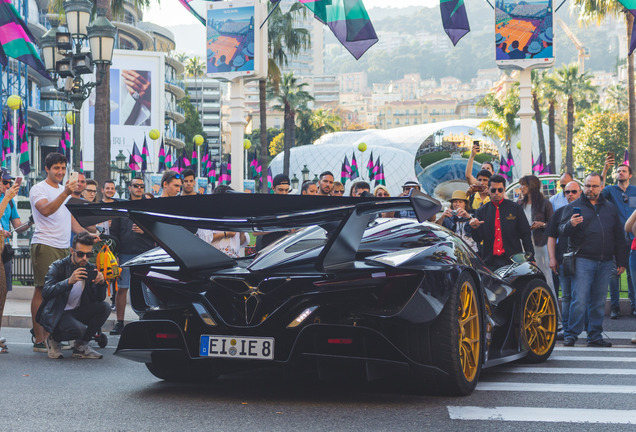 The finnish hypercar was the strongest opponent but I still prefer this beast. Btw congrats for having 3 spots in the final! Congrats on the Win! as Lego said you deserve this! Well done, you deserve it.